In a recent podcast with Ross Bentley, I was asked what one piece of advice I would give drivers. Of course, there is no single answer, because drivers are different. But I said that, on average "drivers should spend less money on their cars and more money on coaching." I think that is solid advice for about 80% of drivers. The extended dance mix version of that thought includes the idea that a lot of coaching doesn't quite address the driver's needs correctly. In a nutshell, too much coaching is about learning a particular track and too little is about sustainable skill building. 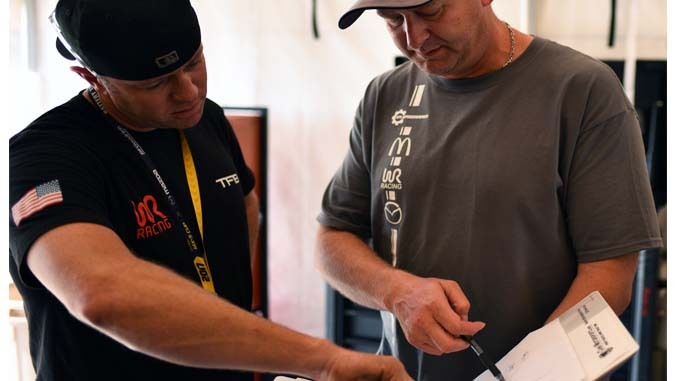 Schools and Skill-Building sessions are scheduled, and you will find event information in our newsletters and on the Winding Road Racing website.